Need the hand of a professional Tree Surgeon in Thornton Heath? 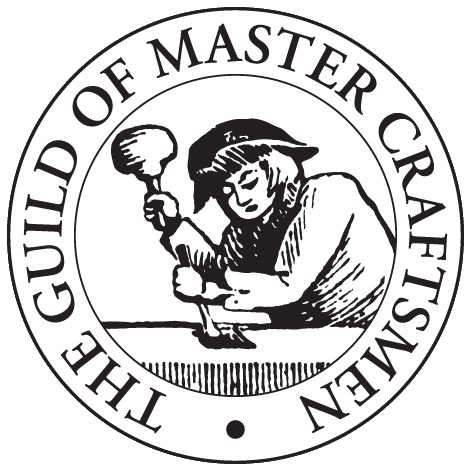 GraftinGardeners have professional tree surgeons in SW16/SE25, London and surrounding areas. 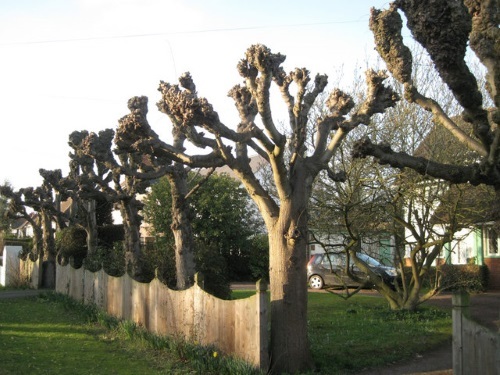 GraftinGardeners are professional arborists operating in Thornton Heath and surrounding areas. We have been providing customers with high quality tree surgery services for the past 6 years and know how to get the job done right. Our tree surgeons are honest, hard working and above all competent. If you require tree surgery in SW16/SE25, don’t hesitate to contact our friendly team. Tree felling is very dangerous and should always be performed by a professional tree surgeon. Our tree surgeons are experts at felling trees; we’ve felled hundreds of dangerous and awkwardly situated tress. 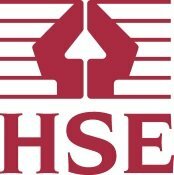 Our team can remove dangerous trees fast and always abide to UK safety guidelines. To carry out tree pruning procedures we first need to assess your trees. Shape, size, age and condition are a few factors to consider. Our professional tree surgeons are fully trained to perform all aspects of tree pruning. We will maintain your tress to a high standard ensuring a long healthy life for your trees. Want an old stump removed from your garden? Our arborists can remove the biggest and most stubborn of stumps. 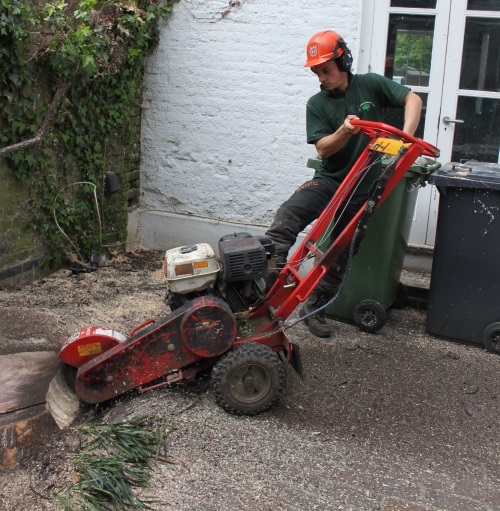 Our team is fully equipped to remove annoying tree stumps, we use a combination of hand tools and our stump grinder to remove any stumps in your way. If you have a tree crisis on your hands we can help. Our tree surgeons are experts at removing fallen trees caused by high winds and storms. We will come in, assess the damage (if any), remove the fallen tree and secure the area after cutting is complete. 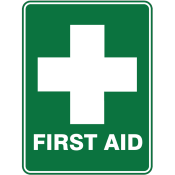 We’re on call 24 hours a day for emergencies so you can count on us to be there. Our company provides a comprehensive ivy removal service; we can remove damaging ivy from your property or we can prune and shape it to your specifications. If ivy is causing damage to your home our boys will come in and remove it once and for all. For more information please call 0208 123 7653. Got a tree you want to plant but it’s too heavy to plant. 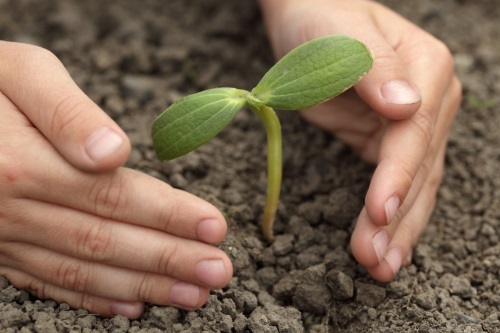 Don’t worry, our arborists will come and help you plant your new tree. We are experts at tree cultivation and can guide you through the whole process. 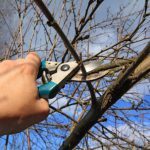 Want a fast and effective hedge trimming service? We have the most skilled hedge trimmers in London. Our boys will come in and trim and shape your hedges to whatever you like. We can trim small or large hedges including everything in-between. Our team will work with you until we get the desired effect you want. Tree pollarding should never be performed by inexperienced workers, always get an expert to look at your trees first. Pollarding is a severe cut back and should only be carried on certain tree species. To find out what type of pruning your trees need get in touch with us today.